Beatles Tribute Band List. Beatles Radio: The Beatles, Solos, Covers, Birthdays, News The Fab 4 and More! 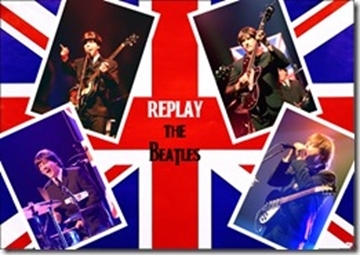 The Beatles Tribute Band List is a free service to help you find the next Beatles Tribute Band or Artist for your event, browse the list or use the Search tool to find by city, Zip-Postcode State-Province or Country. 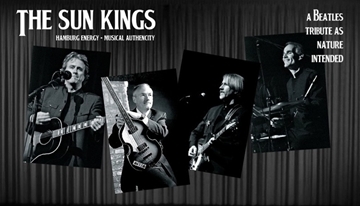 San Francisco Bay Area Tribute Band.